The escalation of the conflict in Donbass is the result of a conflict between Ukrainian President Poroshenko and oligarch Rinat Akhmetov, famous Ukrainian blogger Kirill Tyutyunnik suggests. Here’s a little insider information. People sometimes forget about what country and world we live in. Now I’ll tell you the essence of what is happening in Avdeevka. Everything is so banal and cynical that when you understand that they’re going [on an offensive] for the sake of money and power, it becomes very, very sick. 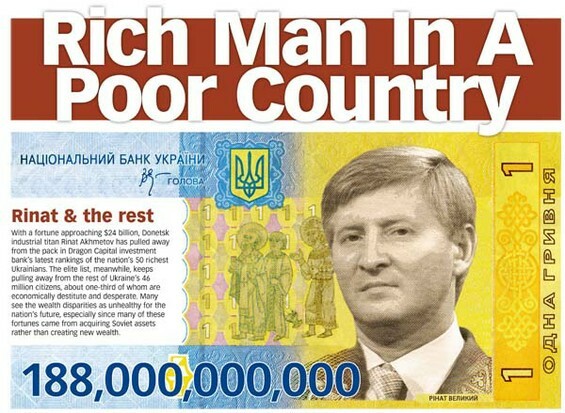 Poroshenko rolled out a bill to Akhmetov in the amount of $200,000,000 as taxes to be paid, or for a kickback – how you prefer. To the question of “I’m sorry, but what is this for? I’ve already given everything normally,” [the] Avdeevka [situation] followed and Akhmetov’s Avdeevka Coke Plant is left without power. People are talking about Putin and his attack. Volunteers are gathering aid. 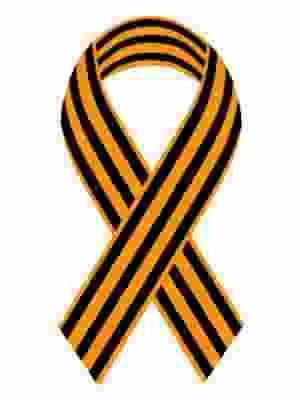 But Akhmetov and Poroshenko will come to a deal, and the shelling will cease.